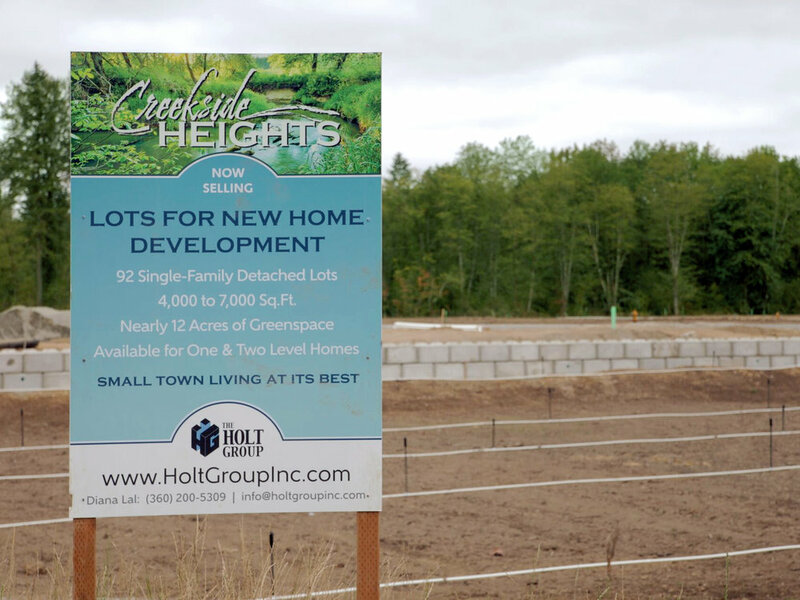 Creekside Heights consists of 86 single family detached lots, with an average size of 5,000 to 6,000 sq. ft., located in north Battle Ground, WA. Battle Ground is located north of Vancouver and 7 miles east off I-5. The property is within walking distance of Battle Ground's Main Street, a baseball field ringed park, and Battle Ground Produce. Additionally, Creekside Heights is a short distance away from Battle Ground Lake State Park. Battle Ground boasts beautiful scenery and lower cost of living. All of the small town charm within a short commute to the greater Portland-Vancouver metropolitan area!